Unique and unexpected, in Henderson just 20 minutes from the strip, is a dinner theater called "Firelight Barn", Dinner is mouthwatering BBQ (meal options available if requested). 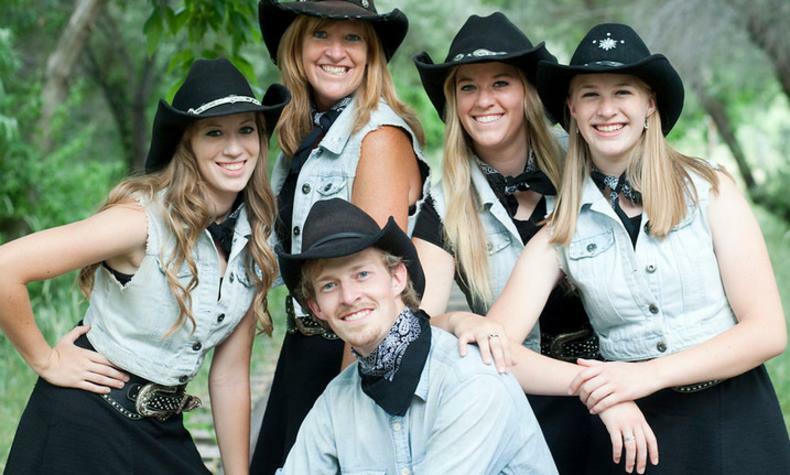 You'll also enjoy Mama's Wranglers, the Jackson Family Band & Cloggers "We're a cozy, intimate venue where attendees become like family. We may be small, but our heart's as big as Texas!". Please visit website for additional dates.